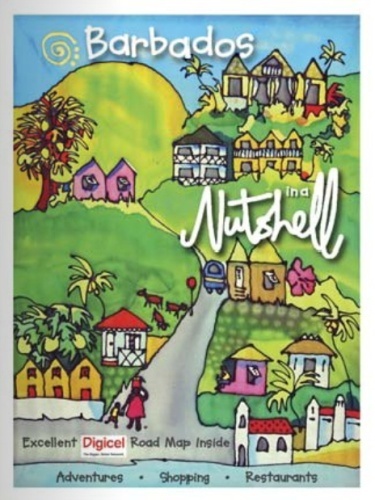 WHEN the Barbados National Trust's Open House Season continues at Byde Mill House on February 7, it will focus on one of the country's most sensitively restored heritage houses which harmoniously bonds a legacy of architectural and historical significance with the inimitable style of its owners. Located on a small knoll in the fertile St. George Valley, this magnificent three-storey coral stone plantation house nestles amidst imaginatively landscaped grounds surrounded by acres of whispering sugar cane. The parish boundaries of St. George, St. John and St. Philip meet in the middle of the garden and the property commands views of the island's south and south-east. continues... a great piece written about Byde Mill, by	Terry Ally.